A New Amsterdam man was yesterday sentenced to two years in jail for the possession of cannabis, which he claimed he was using for a medical condition. 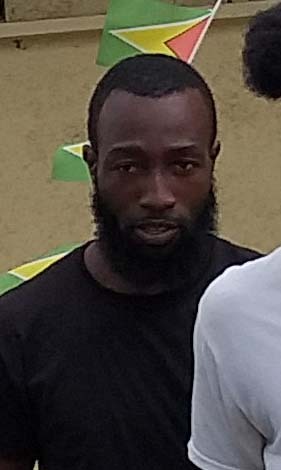 In addition, Timothy La Fleur, 34, of Errol’s Ville, New Amsterdam, was yesterday also charged along with Nandi Barker, 37, of Cane Grove, East Coast Demerara, over the possession of 14.4 pounds of the drug, which police re-covered in an interception at a Berbice Bridge checkpoint. La Fleur and Barker both appeared before Magistrate Peter Hugh at the New Amsterdam Magistrate’s Court, where the charges were read to them…..